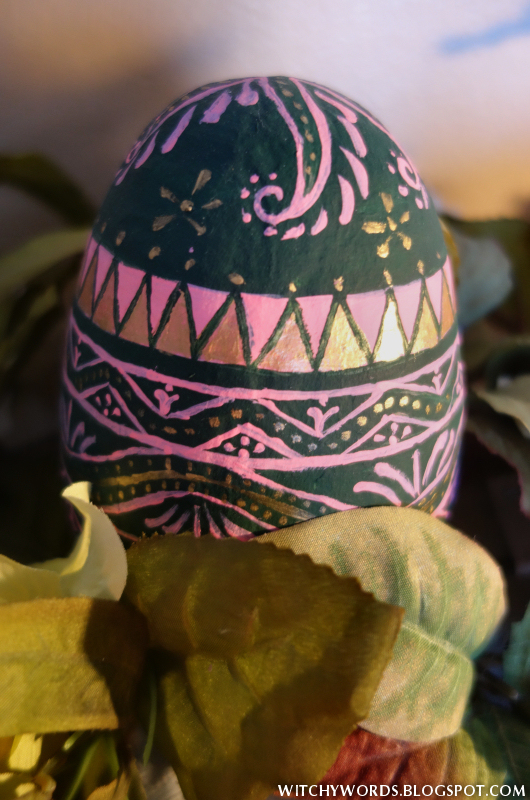 Witchy Words: Spring Equinox / Ostara: Ten ideas for solitary witches! 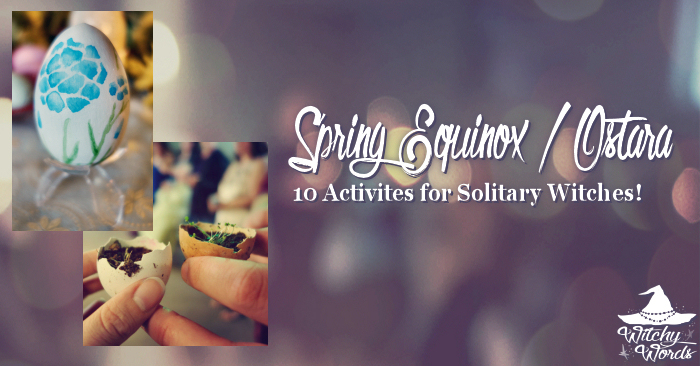 Spring Equinox / Ostara: Ten ideas for solitary witches! 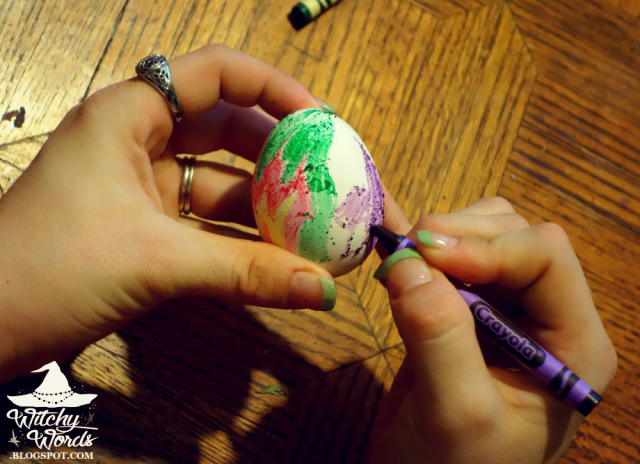 Decorate eggs using crayons like we did in 2015! 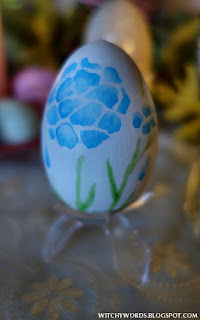 You can also use natural dyes to create colored eggs! You can even use white crayons to create white patterns on the eggs when you dye them like we did in 2016. 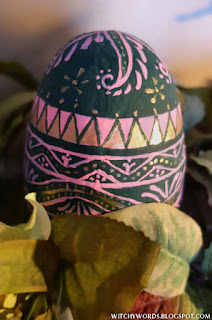 If you want something more permanent, you can paint wooden or paper mache eggs like I did for my altar in 2014! 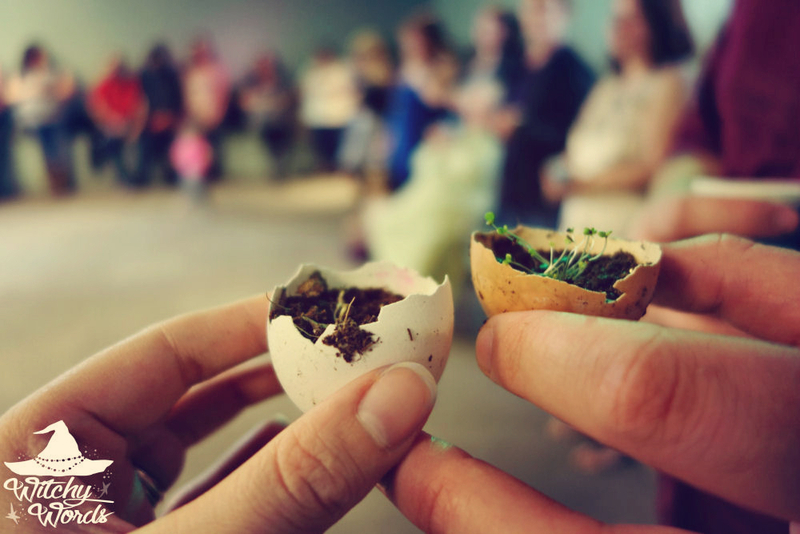 You can use eggshells to create little natural seed starters that can be buried in the ground when ready. Liithi Lushede did this in 2015! You can even use eggs and eggshells to create fertilized dirt for your plants like we did in 2014! 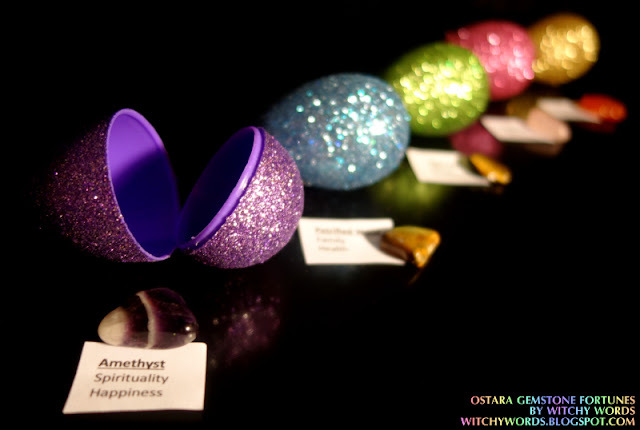 You can create equinox gemstone fortunes using gemstones to represent upcoming events in your life inside children's plastic eggs! Read more about this one here. 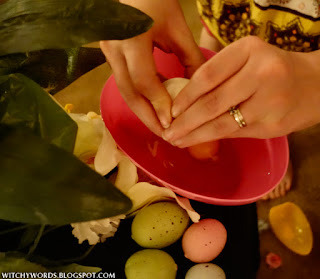 You can make dual offerings to the equinox like I did on my altar last year. To read more about what these represent, click here! 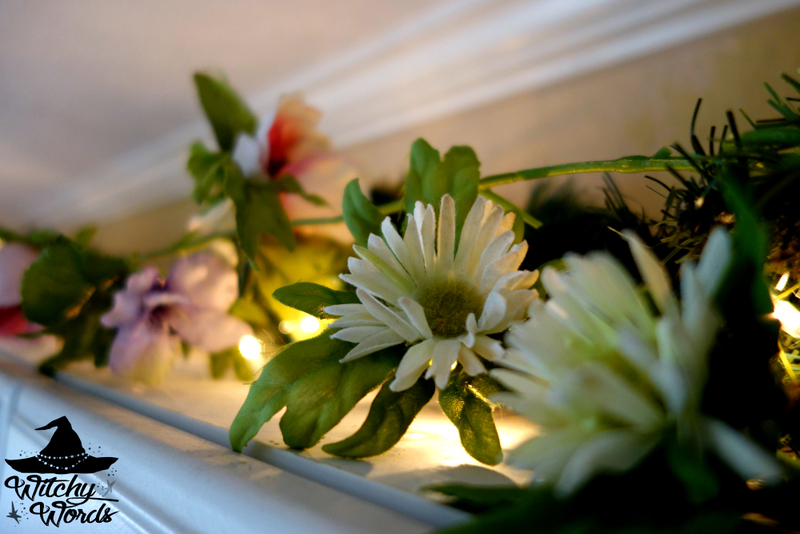 You can decorate your home for the spring by using natural or fake flowers and ivy like I did in 2015. 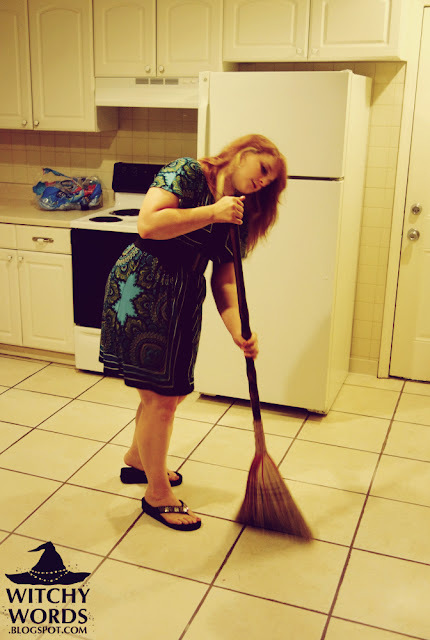 Participate in a little spring cleaning by giving your house a thorough dusting, sweeping and vacuuming! 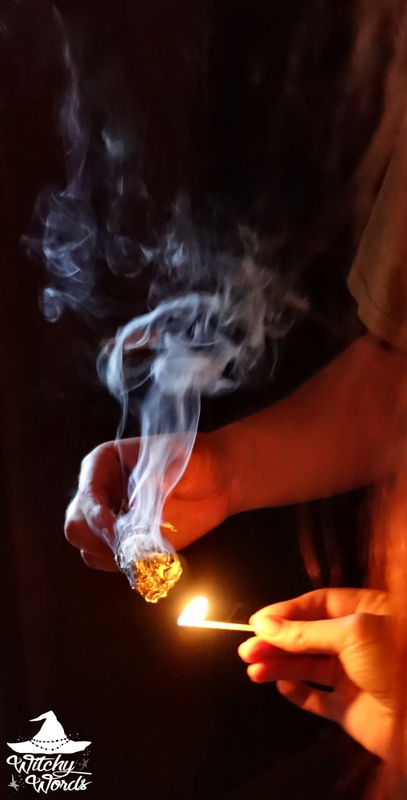 Or, you can go all out and do a full house cleansing ritual like one of these! 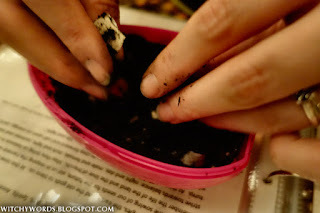 You can even do just little pieces of them to make your space feel brighter and lighter. Whatever you choose to do, I hope you find balance and growth in this coming Spring Equinox!